Cross-regional interconnection connects the power system with the management information system, or with the Internet, and undermines the properties of the power monitoring system and the external network. Exposing the core assets of the power system originally deployed in the isolated environment to the external network brings great risks to the safe and stable operation of the system. In view of the seriousness of hidden information security risks in cross-region interconnections, this paper proposes an automatic discovery method based on SNMP and C4.5 algorithm for cross-regional interconnection of power systems. It mainly studies system network connection conditions. Based on the system’s all equipment, it fully perceives the network connection of each device in the system, and finally realizes the automatic discovery and early warning of the inter-area interconnection of the system. 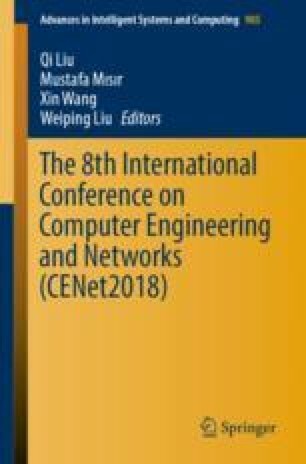 This work is supported by Science and Technology Project of China Southern Power Grid Co., Ltd. “Research and Demonstration of Key Technologies of Network Security Situational Awareness in Power Monitoring System” (No. ZDKJXM20170002).